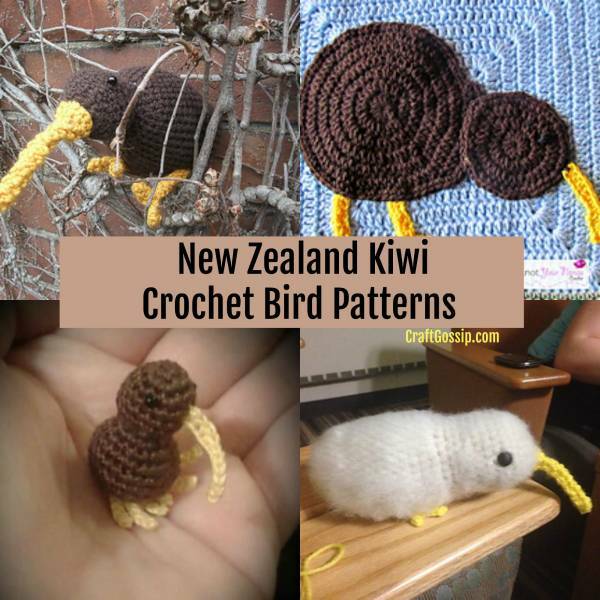 In Honor Of The Victims – New Zealand Kiwi Crochet Bird Patterns – 1 freebie(s)? 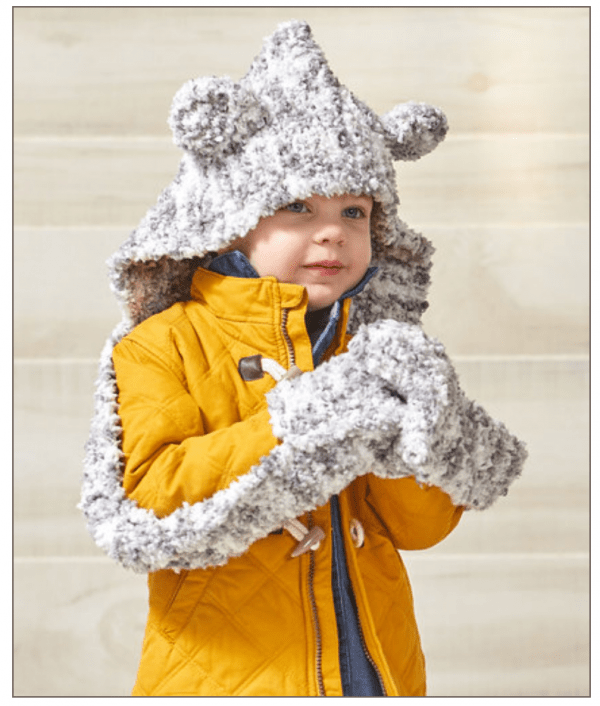 Knit a Hooded Bear Scarf for Your Little One – 1 freebie(s)? 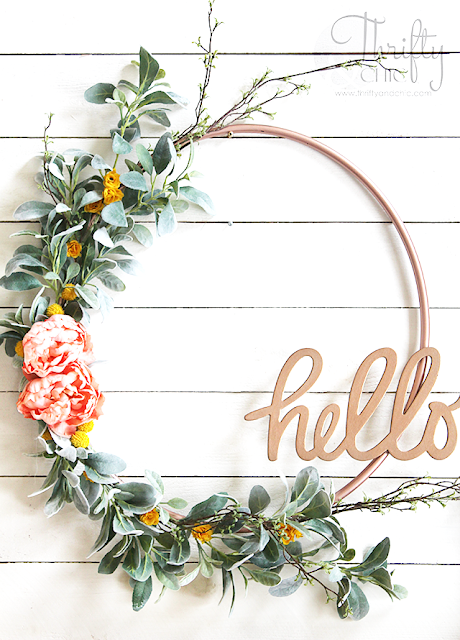 12 GORGEOUS Spring Wreath DIYs! – 1 freebie(s)? 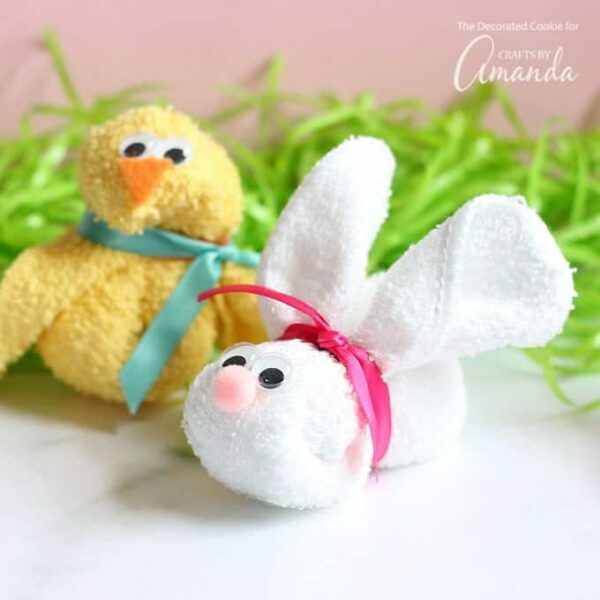 Washcloth Bunny and Chick – 1 freebie(s)? 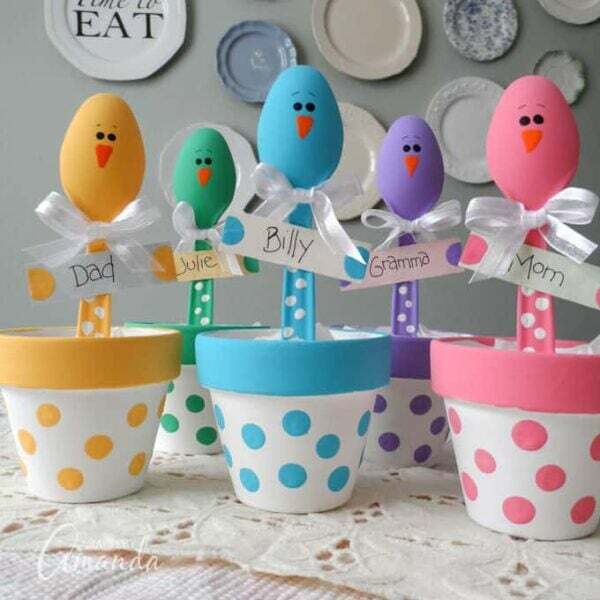 Plastic Spoon Chicks for Easter – 1 freebie(s)? 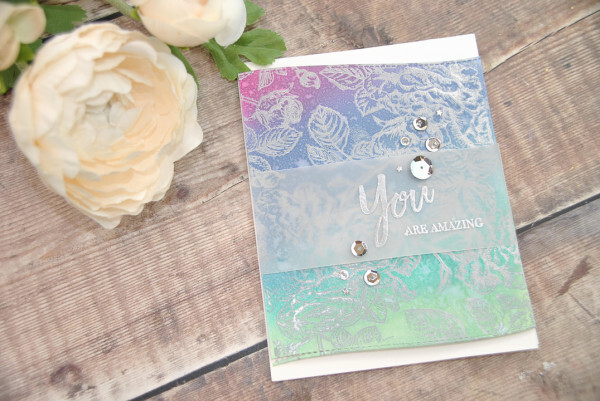 Ink Blended and Embossed Card with Vellum – 1 freebie(s)? 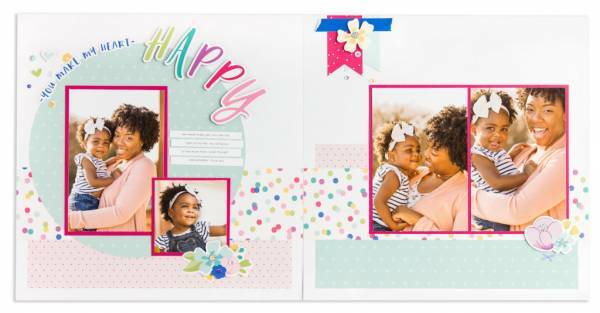 Double Page Scrapbook Sketches – 1 freebie(s)? 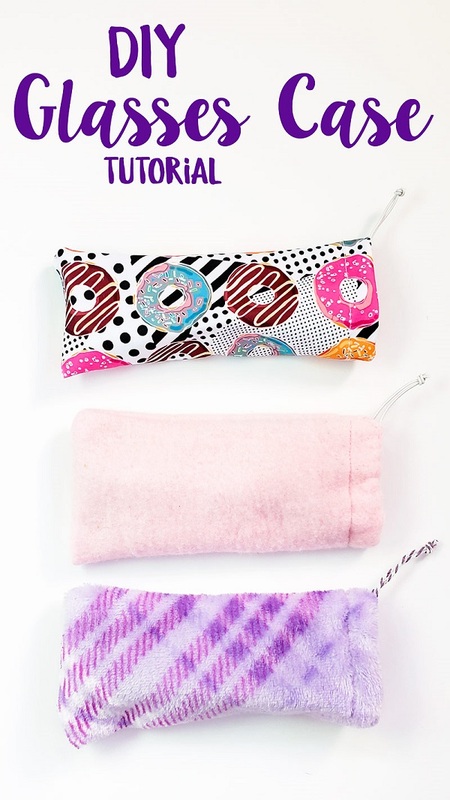 Sewing tutorial: Easy drawstring eyeglass case – 1 freebie(s)? 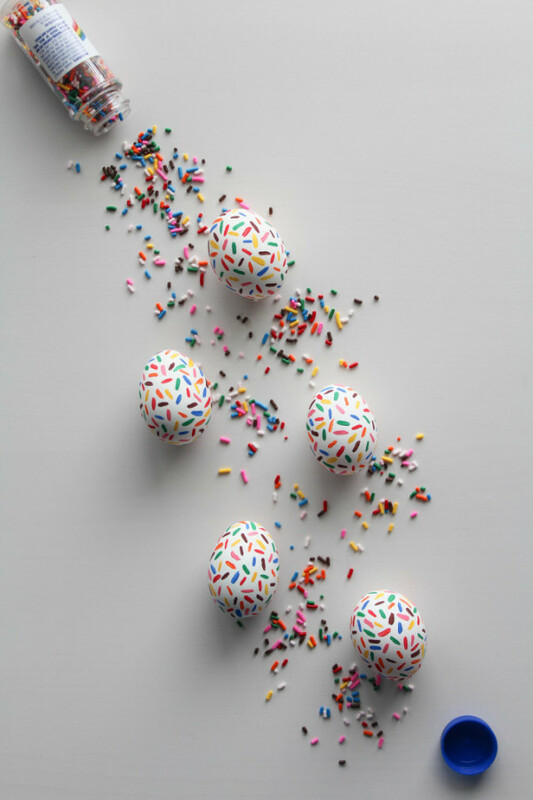 How to paint sprinkle Easter Eggs – 1 freebie(s)? 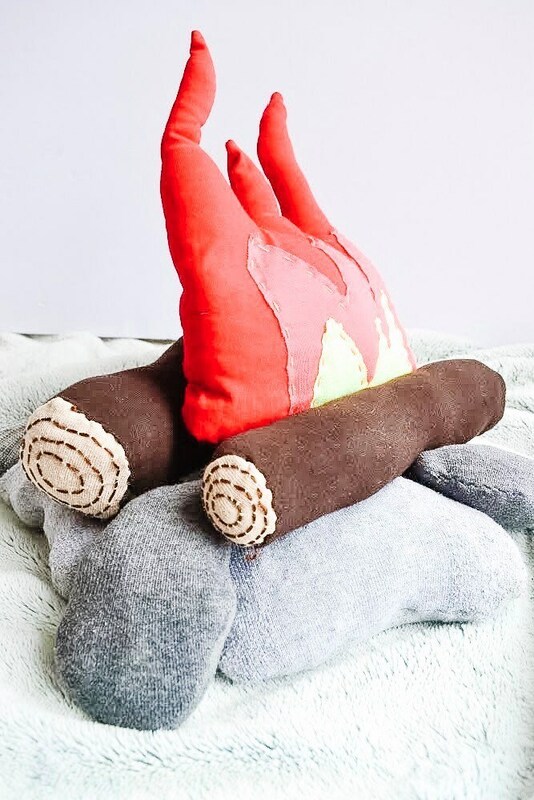 Sewing tutorial: Campfire play set from upcycled socks and shirts – 1 freebie(s)? 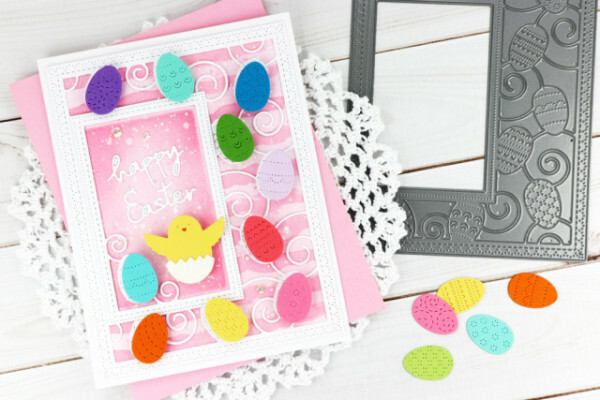 Easter Card with Die Cuts – 1 freebie(s)? Learn how to paint furniture and get a smooth finish for your next painting project. Detailed video and written instructions will give you the tools to update your furniture. 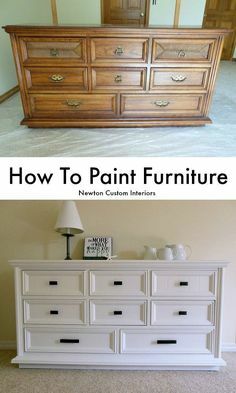 #newtoncustominteriors #paintingtutorial #videotutorial #paintedfurniture – 1 freebie(s)? Keep curious pets and children safe from stick pins with this amazing upcycled teapot pincushion craft project by Sadie Seasongoods! 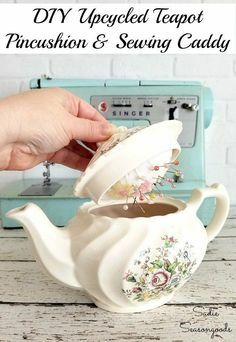 Sewing pins and needles live safely under the lid of a teapot (or sugar bowl! ), safely tucked away from curious pets and kids…plus it’s a great way to repurpose a chipped or cracked tea pot. 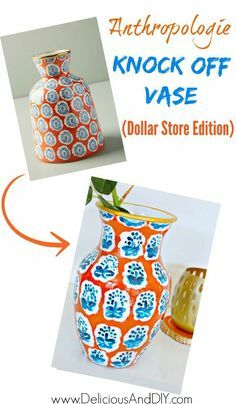 Amazing upcycle DIY tutorial at www.sadieseasongoods.com . #upcycled #Sewing #sewist #sew #repurposed #pincushion – 1 freebie(s)? 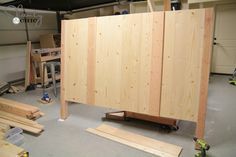 DIY King Size Bed Free Plans – Shanty 2 Chic – 1 freebie(s)? 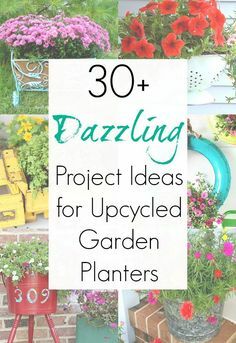 There are SO many vintage items that can be repurposed or upcycled into garden planters and garden pots, and this collection of upcycling ideas will have you looking at everything you own in a new light. From thrift store finds to curbside freebies…and to everything in your garage and attic: Turning them into unique planters is easier than you think! #gardendecor #gardenplanters #flowerbox #upcycled #upcycledplanters #vintage #flowerpots – 1 freebie(s)? An awesome step by step tutorial on how we added a tongue and groove plank ceiling in the kitchen. 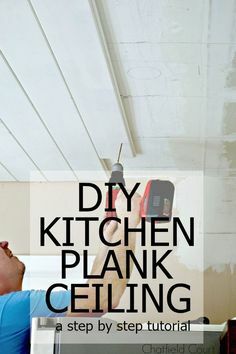 #diy #plankceilingdiy #woodplankceiling #tongueandgrooveceiling #ceiling – 1 freebie(s)? DIY Vertical Plant Hanger / i Heart Naptime – 1 freebie(s)? 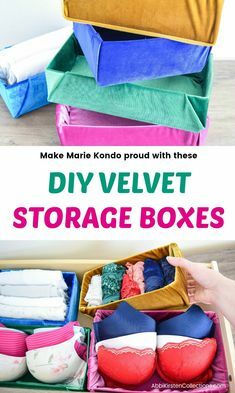 DIY Velvet Fabric Storage Boxes – Re-purpose your old cardboard storage boxes into pretty velvet organization boxes. Start organizing like Marie Kondo! – 1 freebie(s)? Easy to make snowy owl Christmas wreath tutorial. Add this beautiful wreath to your door or a wall that you want to decorate for the holidays! – 1 freebie(s)? 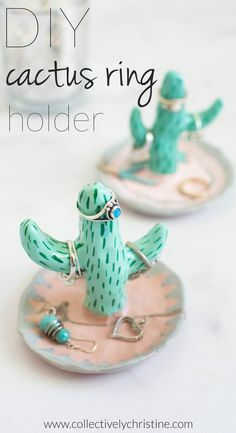 DIY cactus ring holder. 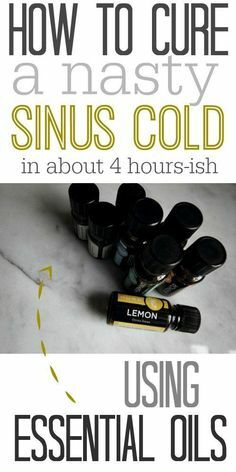 Super cute and easy to make. Full tutorial at collectivelychristine.com – 1 freebie(s)? 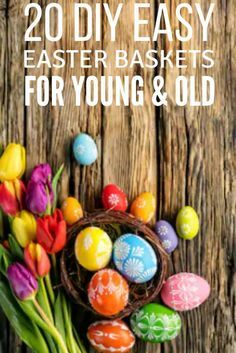 Looking for the perfect Easter Baskets for those you love? We’ve got you covered. Whether you’re looking for toddlers, preschoolers teens or adults, this collection of 20 Eater Baskets are sure to be a hit. #Easter #Easterbaskets #baskets #Easteregghunt #Easterideas #crafts #diy – 1 freebie(s)? How to do a farmhouse style pantry. So many great ideas for pantry organization with crates, labels, baskets, glass jars and more. It’s definitely got that Fixer Upper style! 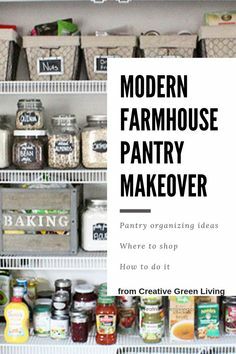 #creativegreenliving #farmhouse #farmhousestyle #pantryorganization #organizing #organizationideas #farmhousedecor #farmhousekitchens – 1 freebie(s)? Love this simple modern shelf idea! 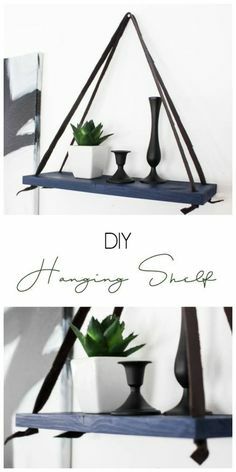 This simple DIY hanging shelf makes the perfect wall art. If you have some scrap wood and leather you can make this floating shelf in no time! – 1 freebie(s)? 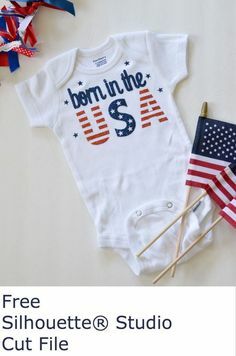 Make this patriotic onesie – free cut file available at createandbabble.com – 1 freebie(s)? It’s OK to Give Up on a Project – 1 freebie(s)? How to Design an Impossible Puzzle – 1 freebie(s)? Dreaming of the Beach? 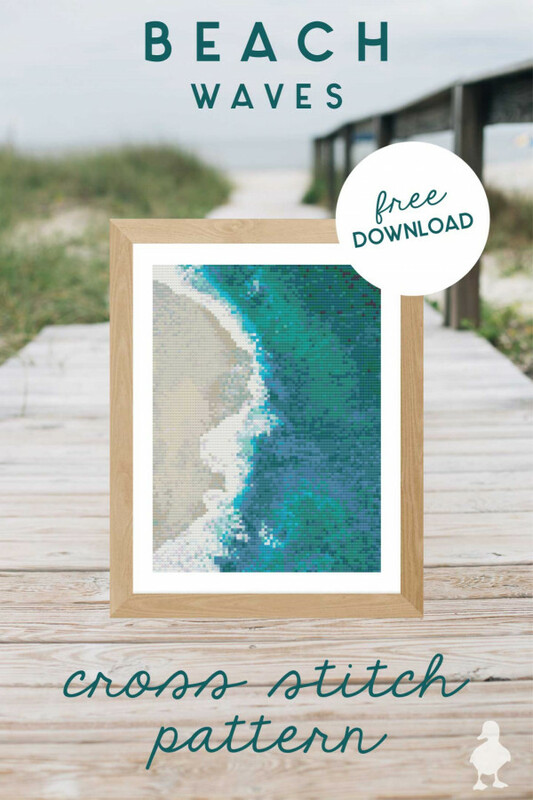 Stitch One for Yourself – 1 freebie(s)? 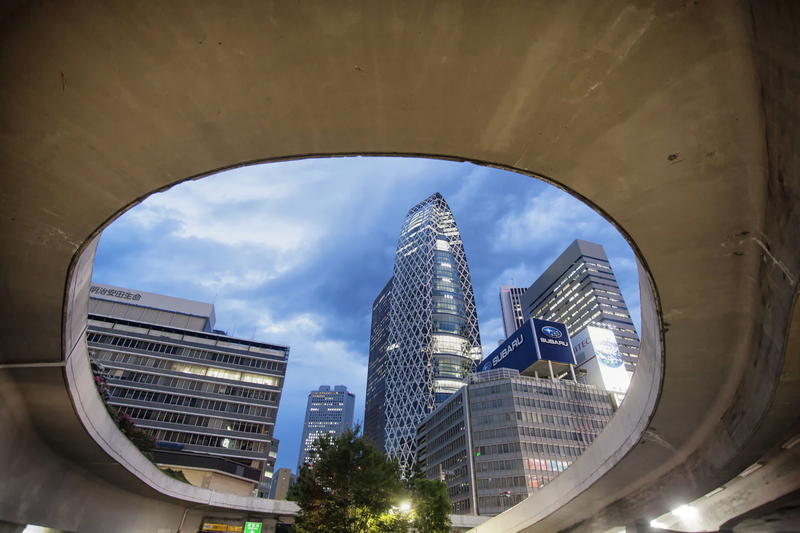 9 Creative Architecture Photography Techniques for Amazing Photos! – 1 freebie(s)? Easy Raspberry Almond Mini Tarts – 1 freebie(s)? 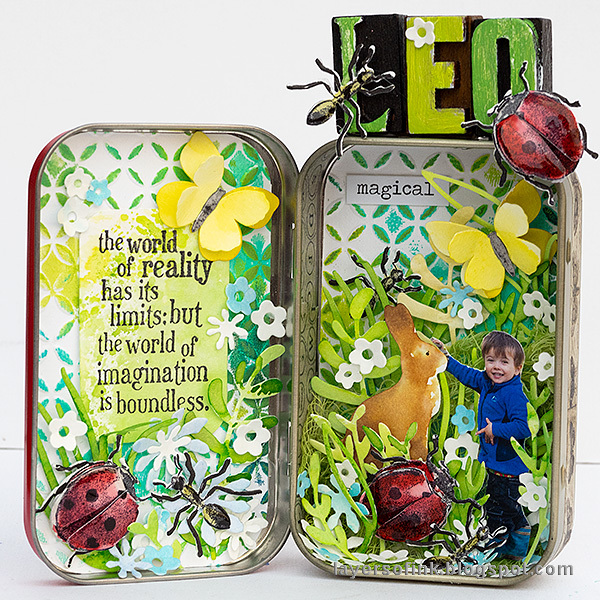 Springtime Altered Tin Tutorial – 1 freebie(s)?